Android users are usually very happy with their smartphones, however, sometimes they do complain about their phones switching off abruptly. This is a weird situation to be in because one moment you are using your phone and the next moment it suddenly turns itself off and when you happen to turn it back on, it functions smoothly, but only for a while. 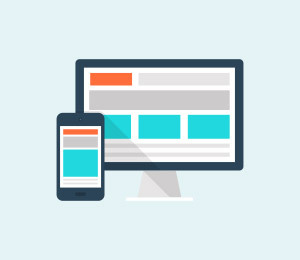 Phones shutting off problem not only disrupts your work but also tests your patience if you are in the middle of executing an important task, playing your favorite game, typing an e-mail/message or attending a business call, etc. We often hear Android users ask for solutions for this problem at different forums. If you are one of them and clueless on why does my phone keep shutting off, here are ways that can help you. So the next time you ask “Why does my phone keep shutting off?”, refer to this article and follow the techniques given hereunder. We understand your trouble when you ask “Why does my phone keep turning off?” and thus, here we have four of the possible reasons that might be causing the glitch and help you understand the problem better. 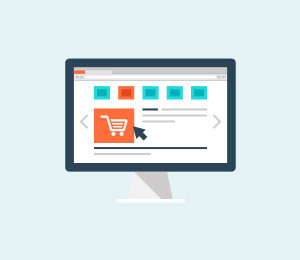 The first one is related to updating the phone’s software or any of the Apps if the download process is interrupted and not duly completed, the phone can act abnormally causing it to switch off at frequent intervals. Then there are certain Applications are not supported by the Android software. While using such Apps, the phone may turn off abruptly. This usually happens when you install Apps from unknown sources which are not compatible with Android. Also, if your battery is low or has become too old, your phone may shut off and not work as smoothly. Lastly, you can also check if you use a protective cover for your phone. Sometimes, the cover is so tight that it presses the power button continuously turning the phone off. 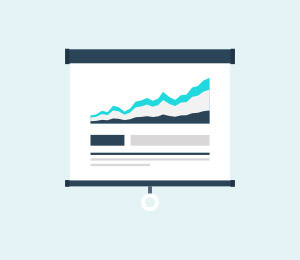 Now, once you have analyzed the problem, it is easier to move on to the solutions. If your phone turns off every now and then while you are using it and even refuses to start when you press the power button, we suspect that there is a problem with your phone's battery. 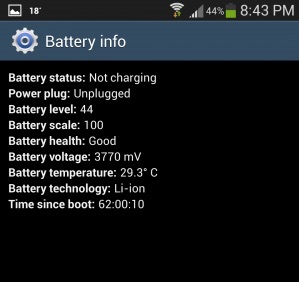 Well, Luckily for Android users, there is a test which can be run on the phone to check the battery’s operations and health. Not many users are aware of it and thus, we have compiled what you need to do the next time you wonder why does my phone keep shutting off itself. 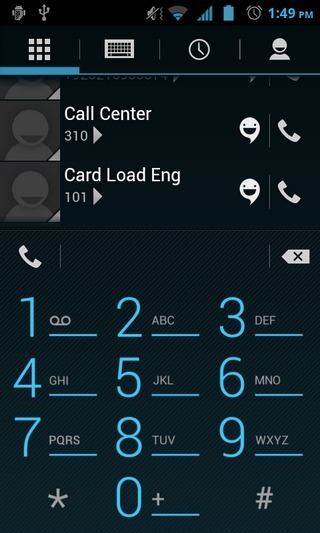 First, open the dialer on your Android phones shown in the screenshot below. Now dial *#*#4636#*#* just like dialing a usual phone number and wait for the “Battery Info” screen to pop-up. Note: Sometimes, the above-mentioned code may not work. In such cases, try dialing *#*#INFO#*#*. The following screen will appear now. If the battery looks good as you can see in the screenshot above and everything else seems normal, it means that your battery is healthy and need not be replaced. You may now move on to the next step to cure your device. 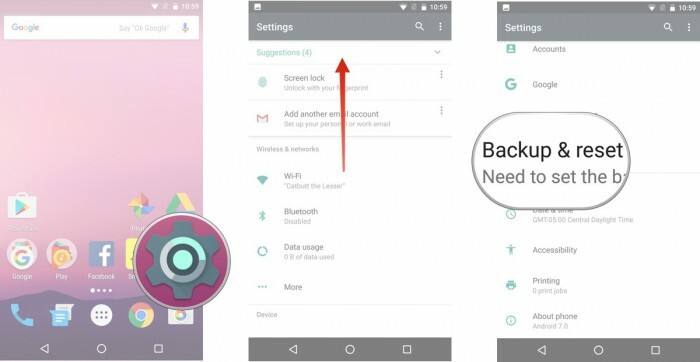 We understand how annoying it is to find your Android device turning off randomly on its own. 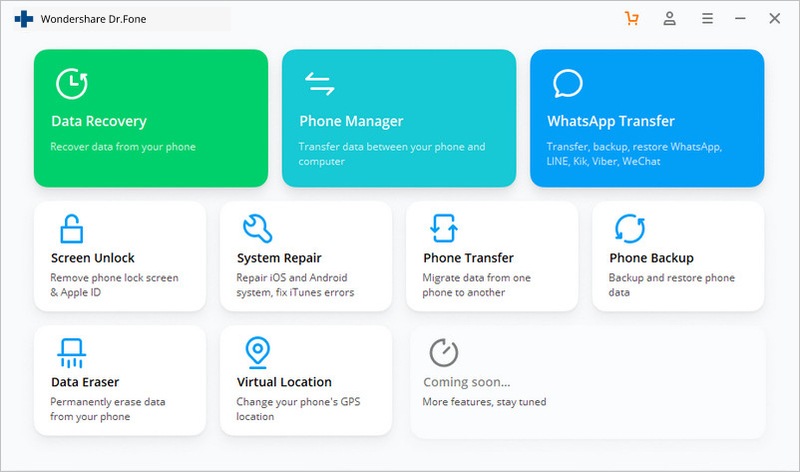 So, when the age old remedies to fix phone keeps turning off turns futile, you need to go for a reliable tool like dr.fone – Repair (Android). Apart from tackling Android phone keeps turning off issue, it can also resolve all Android problems. The issues include system update fail, device stuck on logo, unresponsive or bricked device with a blue screen of death. Why does my phone keep turning off? Real fix here! 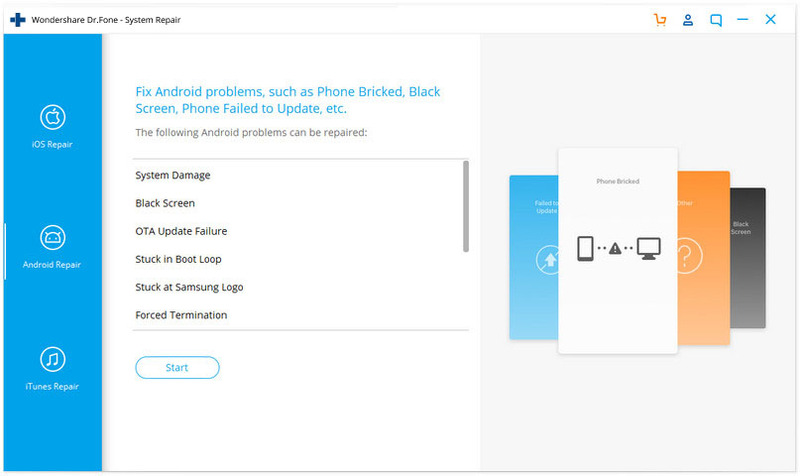 This is among the most trusted Android repair software for Samsung devices. 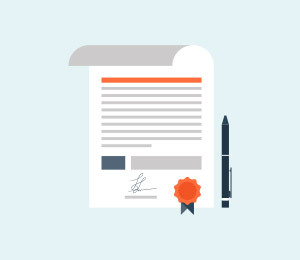 You don’t need to be a technical professional to use this program. Intuitive and first of its kind Android repair software in the industry. Its performance is highly commendable since it offers a one-click solution for Android repair. The success rate of this software is high. Your trouble of ‘why does my phone keep shutting off?’ can be resolved easily using dr.fone - Repair (Android). But, before that you need to ensure that the Android device has been backed up properly to eliminate the risk of data erase. 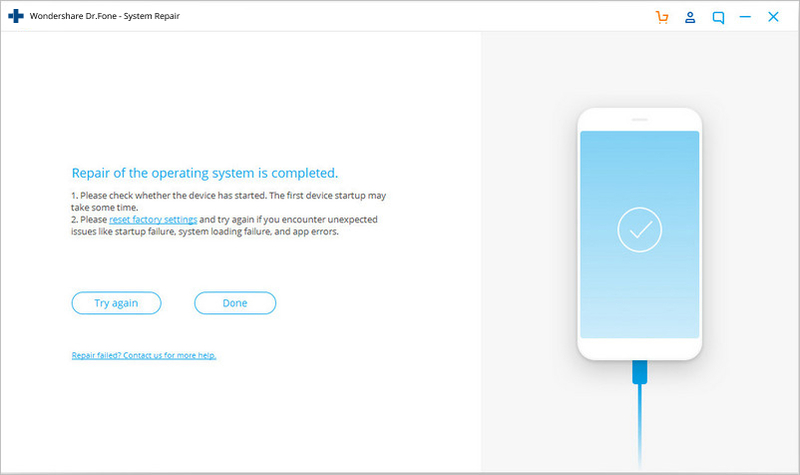 Step 1: On your system, install and launch dr.fone. Now, click the ‘Repair’ button over dr.fone window and connect the Android device to your computer. Step 2: Here, you need to press the ‘Start’ button right after hitting the ‘Android Repair’ from left panel. Step 3: Pick your Android device details over the device information interface. Click the ‘Next’ button afterwards. Step 4: You need to confirm your choice by typing ‘000000’. 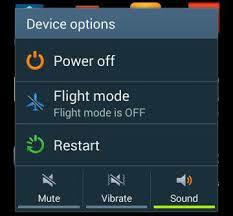 Step 1: On your Android device, go to ‘Download’ or ‘DFU’ mode following the instructions. 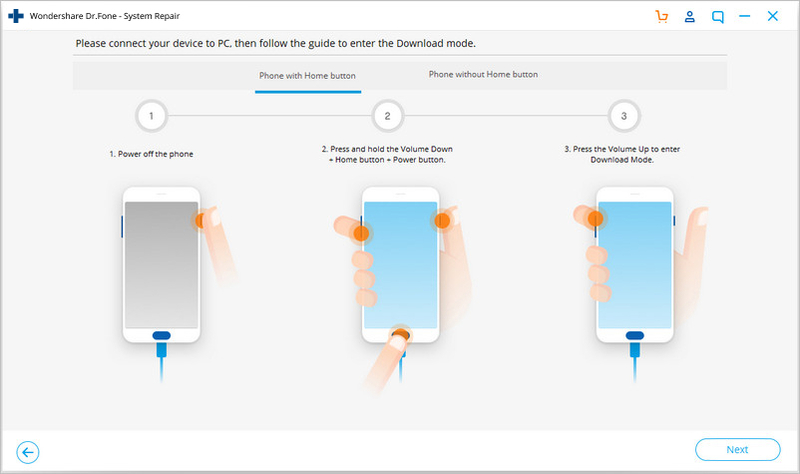 For a device with ‘Home’ button – Turn off the mobile and then hold down the ‘Home’, ’Volume Down’, and ’Power’ buttons together nearly for 10 seconds. Leave them all and then click the ‘Volume Up’ button to get into ‘Download’ mode. 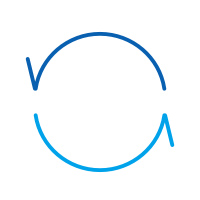 For a device lacking ‘Home’ button – After switching off the Android mobile, hold down ‘Bixby’, ‘Power’, ‘Volume Down’ key still 10 seconds. Now, un-hold them and tap the ‘Volume Up’ button to enter ‘Download’ mode. Step 2: Hitting the ‘Next’ button will start the Android firmware download. Step 3: Now, dr.fone – Repair (Android) will verify the firmware once downloaded. Within sometime the Android system gets repaired. Starting your phone in Safe Mode is a good way to narrow down whether or not the problem is occurring because of some heavy and incompatible Apps as Safe Mode allows only built-in Apps to function. If you can use your phone in Safe Mode, consider deleting the unnecessary Apps which may be burdening the phone’s processor. Long press the power button to see the following options on the screen. Now tap on “Power Off” for about 10 seconds and click “OK” on the message that pops-up as shown below. 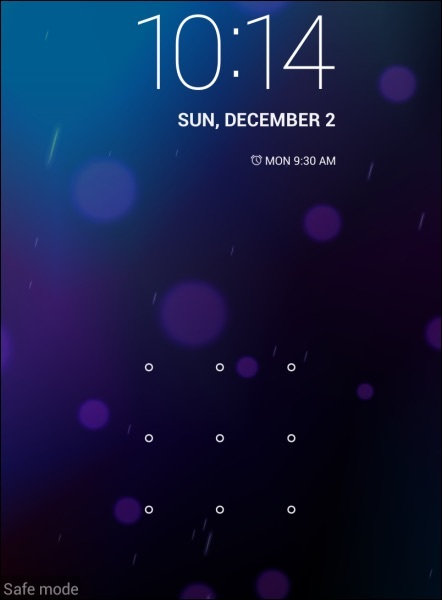 Once done, the phone will reboot and you will see “Safe Mode” on the main screen. That's all. Well, booting to Safe Mode is easy and it also helps you to identify the real problem. 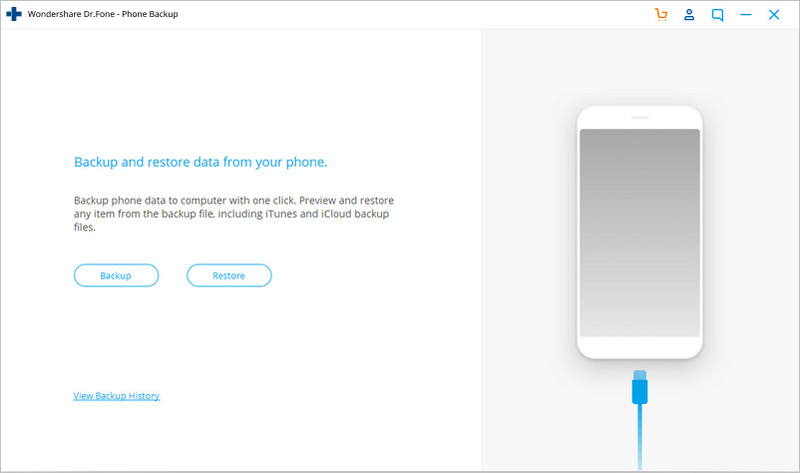 Note: You must take a back-up of all your data because once you perform a factory reset on your device, all media, contents, data and other files are wiped out, including your device settings. To start with, download and run the backup software on the PC. 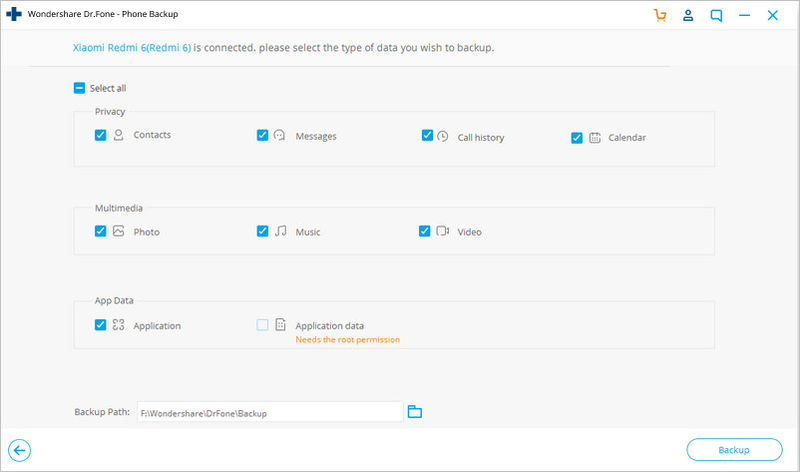 Once you have the main screen of the software with multiple options will appear before you, choose “Backup & Restore” option. 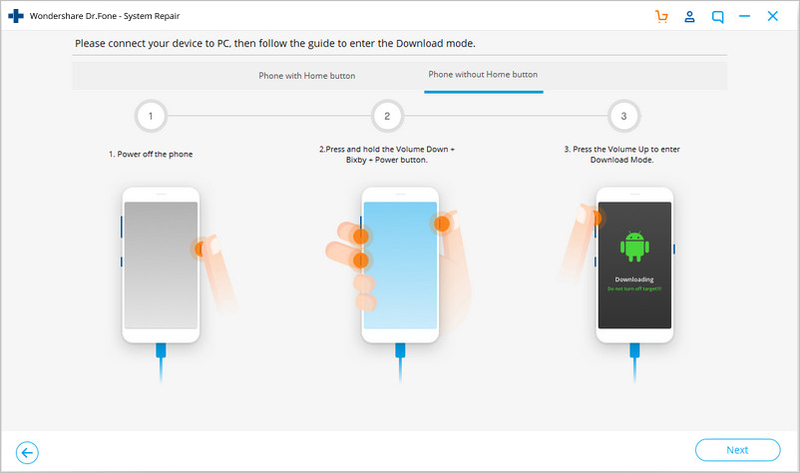 Now connect the Android phone to the PC and make sure that USB debugging is turned on. Then hit “Backup” and wait for the next screen to open. Now select the files to you want to be backed up. 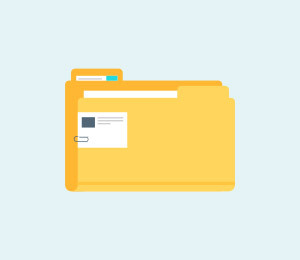 These are files recognized from your Android device. Hit "Backup" once selected. There you go, you have successfully backed up data. Simply visit “Settings” on your Android phone by clicking the settings icon as shown below. And then select “Backup and Reset” option. 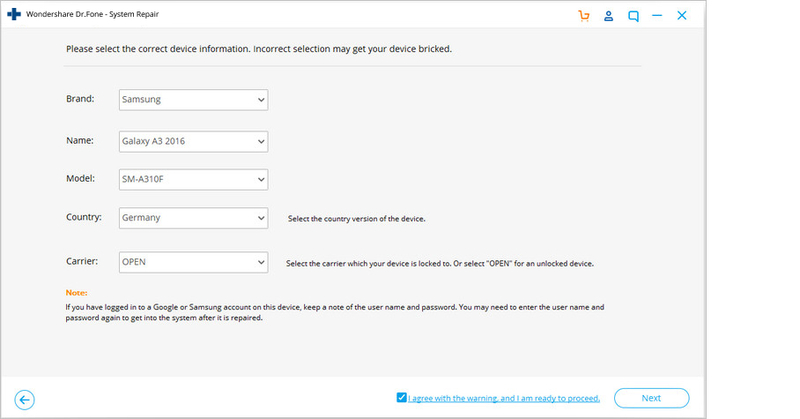 Once selected, tap on "Factory data reset" and then "reset device" as shown in the picture below. 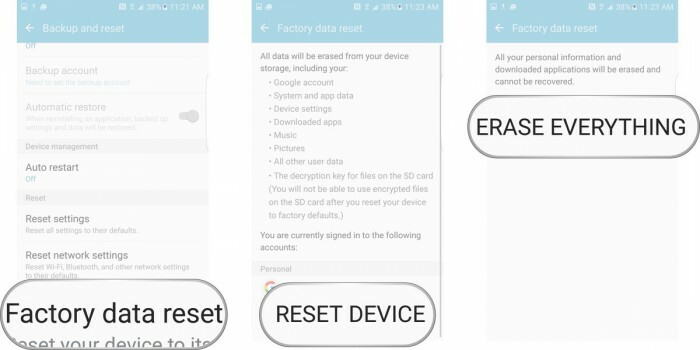 Finally, tap on “ERASE EVERYTHING” as shown below to Factory Reset your device. 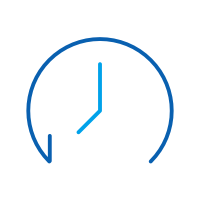 Note: Once the factory reset process is complete, your device will automatically restart and you will have to set it up once again. 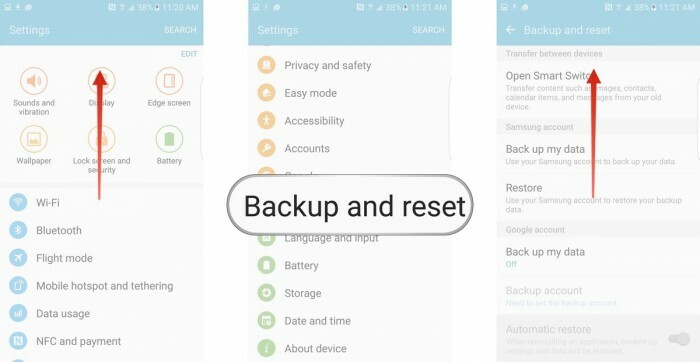 You can restore the backup data on your Android device once you factory reset it, again using the dr.fone toolkit. Now for all those of you who are wondering why does my phone keep turning off by itself, please understand that the reasons behind the problem are simple and so are its fixes. All you need to do is examine the problem carefully and move on to the fixes given this article. dr.fone toolkit Android Data Backup & Restore tool provides an excellent platform for you to store all your data safely on your PC and retrieve it whenever you like so that you can go ahead to solve the error yourself without stressing about data loss.“Why does my phone keep shutting off?” might be common questions but can be dealt with ease if you follow the methods explained above. So, do not hold back, go ahead and try these tricks. 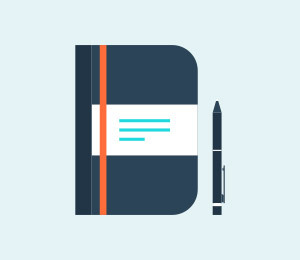 They have helped many and will definitely be useful for you too. “My Samsung Galaxy S5 won't turn on! 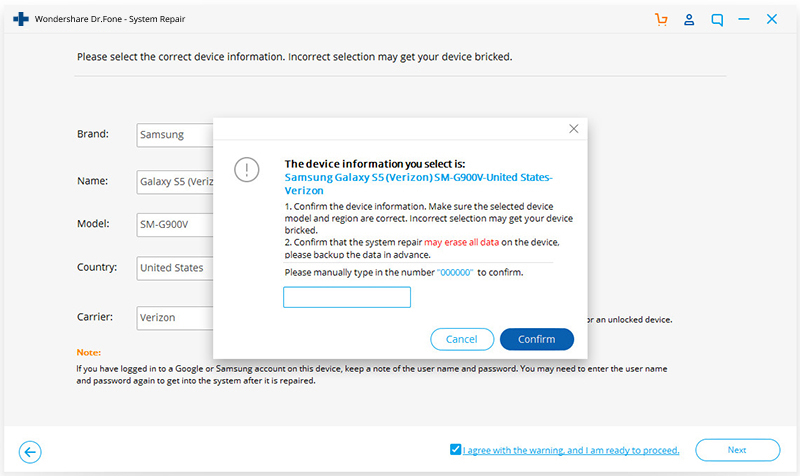 !” Wondering why your Samsung S5 won't turn on? Here is all you need to know about it. 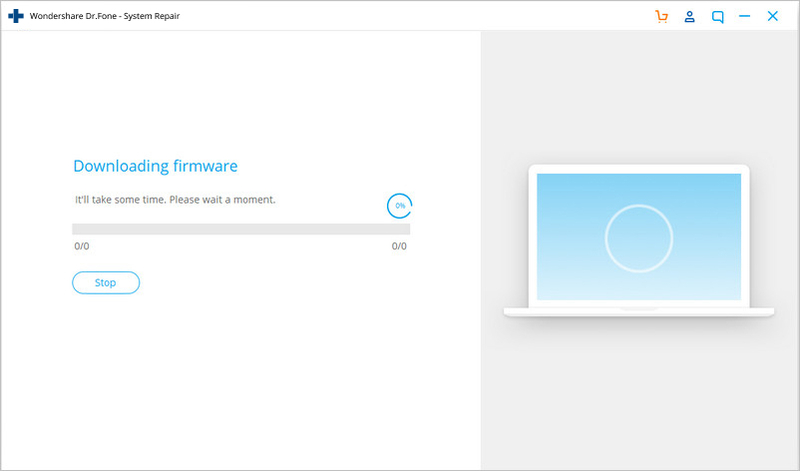 Is “Unfortunately, SystemUI has stopped” error preventing you from using your device smoothly? Here are three remedies for SystemUI isn't responding issue. > How-to > Android Issue > Why Does My Phone Keep Turning Off By Itself?